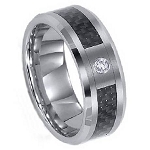 Black carbon fiber lends a unique texture to this exquisite men's titanium ring. The edges are made from highly polished titanium, which is absolutely brilliant against the texture of carbon fiber. 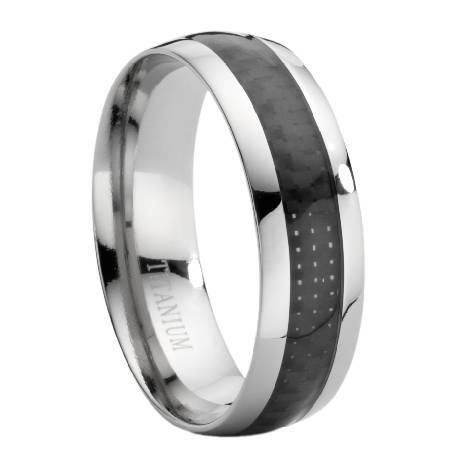 This lightweight and handsome ring is 7.9 mm wide, has a Comfort-fit design. Ordered this ring for my fiance who has never been able to wear a wedding ring due to his large fingers (size 16 1/2). 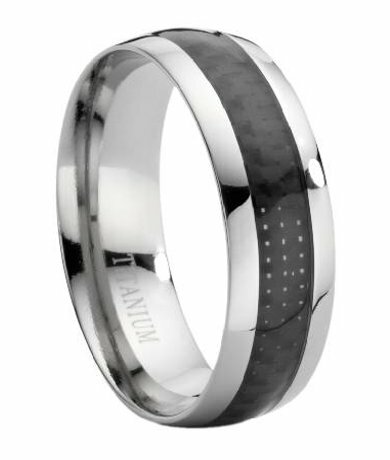 We tried a Tungston ring and he said it was bulky and uncomfortable. We ordered this ring and he loves it. He says he can hardly tell that he is wearing it. So happy and affordable too! 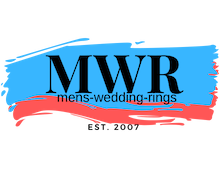 Excellent ring, great customer service and quick delivery. I was pleased with everything.